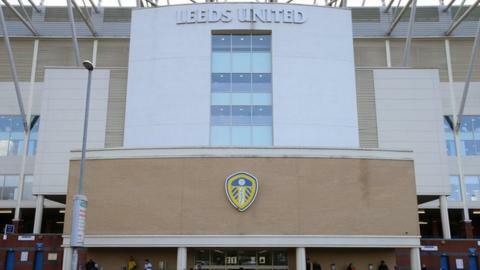 The son of Leeds owner Massimo Cellino has been suspended from all football-related activities for three matches and fined by the Football Association for comments he made on social media. Edoardo Cellino, a club director, was fined £5,000 for using abusive and/or insulting and/or improper language. It was an 'aggravated breach' as his comments referenced a disability. He was warned by the FA about his future conduct and must also complete an education course.